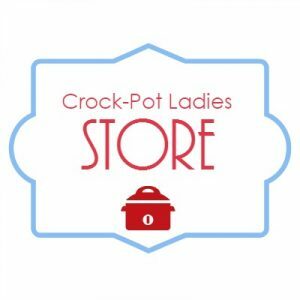 Purchase meal plans and other great products here in the Crock-Pot Ladies store! We are creating products to make meal planning & prep easier! Be sure to check out our Deals & Discounts page for current discounts and sales we are running. We are working hard on developing additional products so sign up for our email newsletter to stay up to date on new product launches!